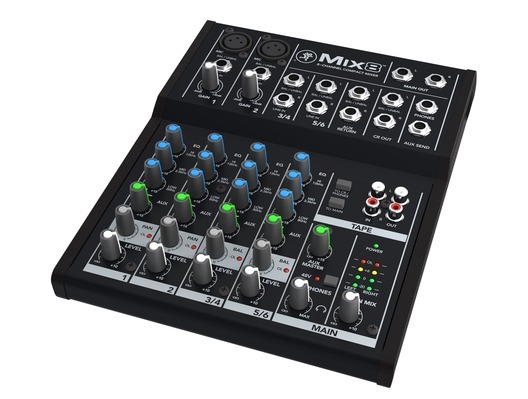 Mackie Mix Compact Mixers deliver the quality you expect from the world leader in compact mixer design. 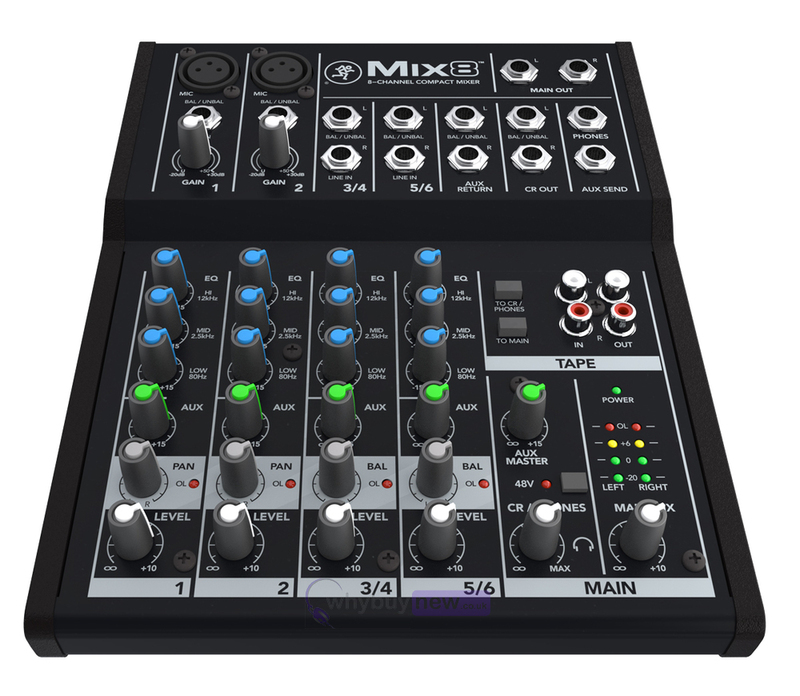 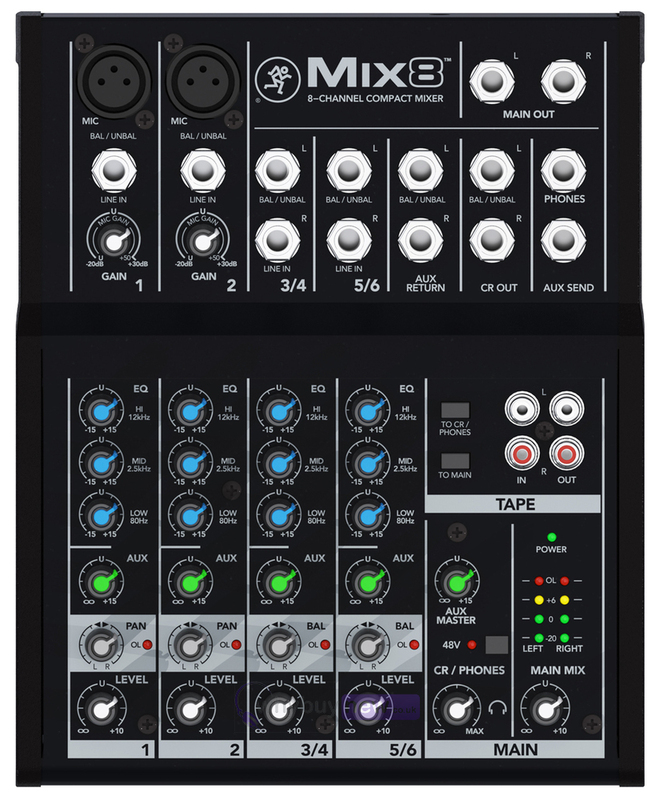 The professional and affordable Mix Series mixers feature high quality components, a sturdy metal chassis and features designed for a variety of applications. 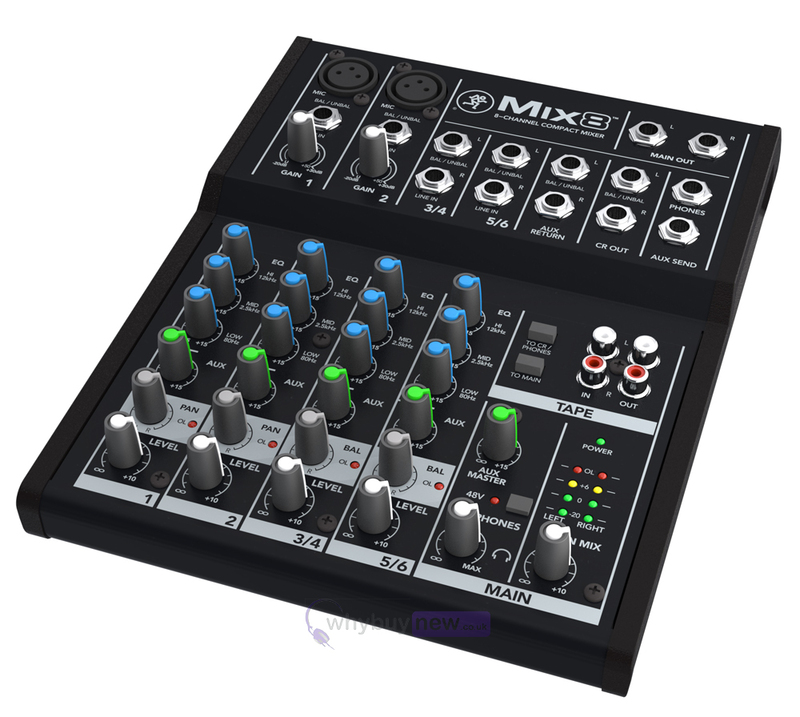 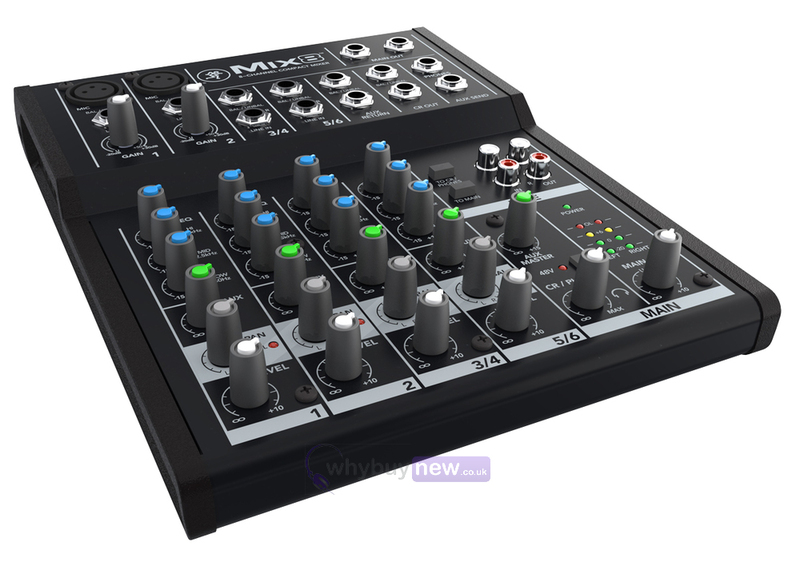 With Mackie preamps and proven high-headroom, low-noise design, Mix delivers superb sound from any source.